Anyway, our theme for this week is Easter / Spring Movies. I know you must all be wondering what to post for this week. Of course, you could post religious films like the Passion of the Christ. That is one great Easter film. Or you could go for the Easter bunnies... the remake of Alice in Wonderland perhaps? Then of course there are the movie features for the kids like the Winnie the Pooh's Easter Egg Hunt. And of course, there are the spring movies which are easier since you will only feature movies that came out during the spring season or movies that simply depict my favorite season: SPRING TIME! 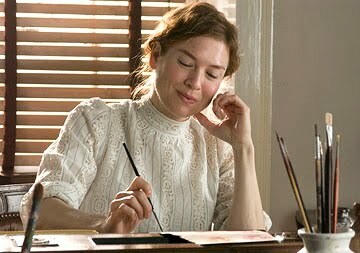 And my pick: Miss Potter. 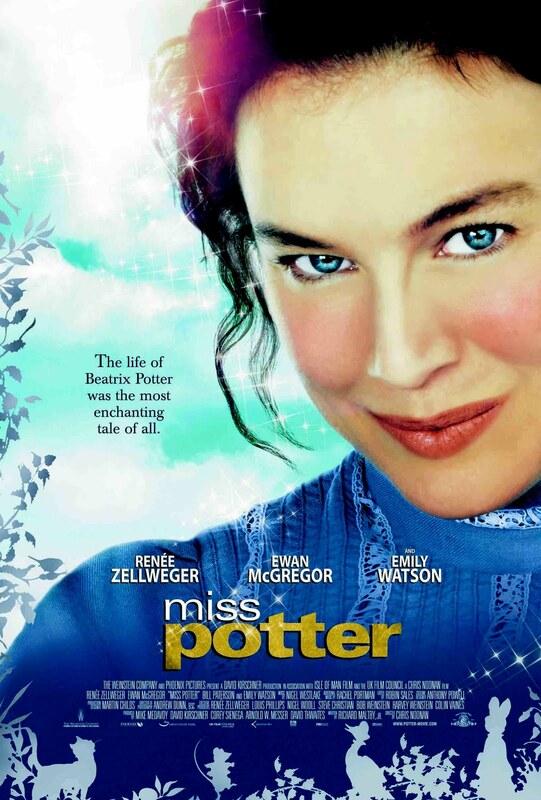 Why Miss Potter? 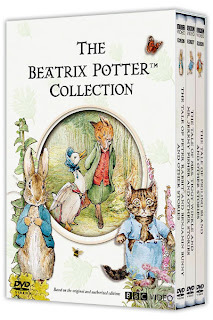 Because the movie is English (although Zelwegger is American) and is a biopic (or biographical film) of the children's author and illustrator Beatrix Potter, creator of the Peter Rabbit & Rabbits characters. I enjoyed watching her lifestory and of course, the animated sequences featuring the characters from her stories. Thanks for joining us this week although I am very late in posting. I really do apologize! Next week, we will feature Julia Roberts movies so till next time. Take care Couchers and have a Happy TCP! And oh, hope everyone had a great weekend.... Happy Easter to all! Marce, parang wla yata akong maisip na napanood kong pang Easter, or Spring, kapag wala akong naisip, next week na lang ako sasali ha.. Mukahng maganda tong Potter movie na to ah..
i'm not familiar with the movie.. but sounds interesting on your review..
Easter movies are not so popular here in the Philippines. Most people here are not celebrating Easter that's why. They just attend mass on Easter Sunday and that's it. Miss Potter seems a good movie for kids based on its synopsis. Hope I could find this on torrents. I am late too. sorry for that. i can't link on mcklinky. it says there's an internal error. Hadn't seen this one before Mare. Medyo matagal tagal ko din na-miss ang TCP.Pasensya na Mare very late na ang entry ko.Hugs!